COLUMBIA, S.C. (WOLO) – Curtis Wilson is gearing up for the 6th annual Bojangles’ Bash next week at Ridge View High School. The event takes place from December 6th to the 8th at Ridge View High School on 4801 Hardscrabble Rd. Curtis spoke with Joe Polek from Bojangles’ marketing team & Ryan Rosefield, athletic director at Ridge View High School. 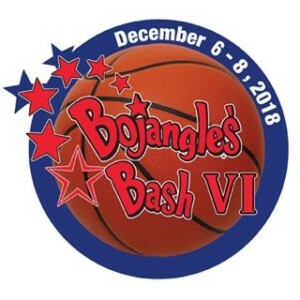 They talk about how the Bojangles’ Bash is an elite basketball showcase with high school teams from around the country showing off their skills. For more information, visit the Bojangles’ Bash website.